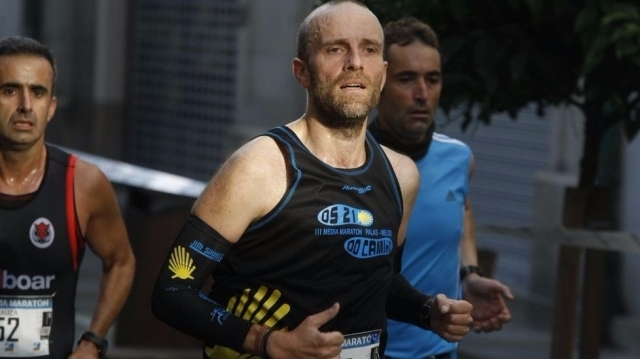 The day after tomorrow, Saturday 25 June, will be a new edition of the popular half marathon Palas de Rei-Melide, which it is also recognized as Os 21 do Camiño, which is expected a high turnout of athletes. In this fourth edition the Camino de Santiago will be the protagonist of which undoubtedly has already become one of the events of this type concerning the Community. The initiative, promoted by the Sports Association Cerne, emerged in 2012 with the simple idea of organizing an event in the area, because there was nothing similar. In this first edition the race passed, in part, by a route of the Way, which made it more interesting for many participants. In this fourth edition, although it has changed the route at the start of the test, as it was extremely hard, again another stretch of the Camino de Santiago is added.The departure is scheduled for 18.30. 0 reviews Distance to Santiago: 68 km. 0 reviews Distance to Santiago: 55 km.